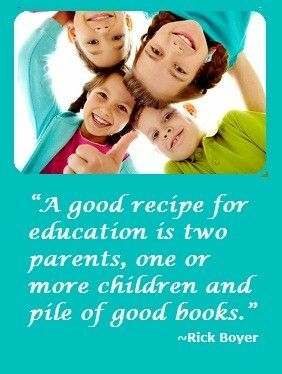 Home Curriculum Christian Curriculum Is Christian Liberty Press Home School Curriculum Right for You? 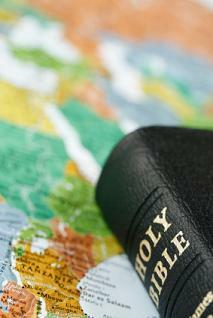 Is Christian Liberty Press Home School Curriculum Right for You? The Christian Liberty Press home school curriculum is set up to provide parents with a way to share the word of God and teach the valuable lessons of the faith at the same time they are providing an excellent education in a family centered way. 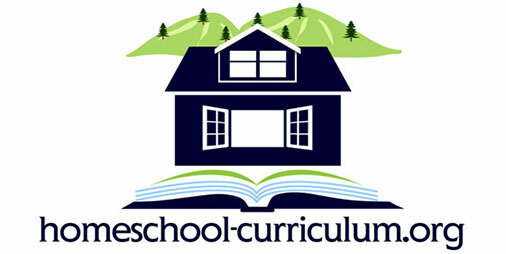 The curriculum covers all ages from Kindergarten all the way through the twelfth grade. It also covers Phonics, reading, literature, classics, writing and spelling. There are also math, science, history and geography. It is everything that you need for your child’s education and the curriculum has won several awards and is among our Top 50 Picks. • Multiple options are available from individual books to testing, to kits that cover the entire grade level curriculum. There is also an entire full service educational curriculum from home. It is based on individualized testing so that your children receive specialized lessons based on standardized testing and your child’s strengths and weaknesses. • There are plenty of resources in this curriculum set. The Christian Liberty Press offers a variety of educational material based on a Biblical view point. They cover several different types of study including catechism, Apologetic and Evangelism based studies. • They even covers books on theology, education, ethics, the church and even marriage and family to provide a well rounded Christian education. They also offer discounts and e-books making them affordable. • There are several different options to choose from which means you may end up trying to figure out what you want. • These curriculums offered are very Biblical, Christian oriented, and that may be a disadvantage for individuals who want to have the option of teaching Christian oriented material or who are looking to introduce the morals and values but are looking for more of a merger of secular and religious teaching. The Christian Liberty Press Home school curriculum offerings are reasonably priced compared to some of the other curriculum kits and programs that are other there. They also offer a bargain section for those who may want to be able to find curriculum options at a discounted rate. They are highly Christian based with curriculum and lessons designed around the Bible and around the Word of God. It is completely integrated into this homeschool curriculum. They also have a wide range of additional supplementary material that can assist with other aspects of life, which are not always touched on in other curriculum. You can shop a well organized website by subject, grade level or category. They also offer a full service program as well as testing and evaluation services which makes it a highly organized and full service program that can help new home school families and continuing home school families to provide the best education for their children. Learn more and check prices at ChristianBook.com. Have You Used the Christian Liberty Press Homeschool Curriculum?